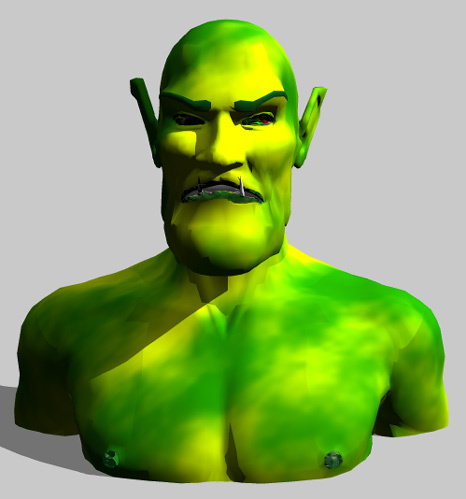 This was my first attempt at making a 3D orc. The teeth needs some more work and the orc shouldn't be so smooth, but I'm happy with this first attempt. Excellent work! This looks really good.